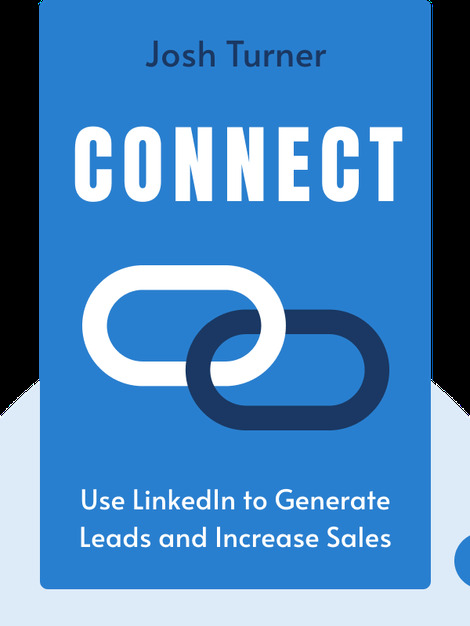 Connect (2015) lays out the most effective ways to use LinkedIn’s potential to kick-start your marketing success. With the help of case studies, you’ll learn how to use LinkedIn as a valuable sales tool, host great webinars and turn your enthusiastic audience into new clients. 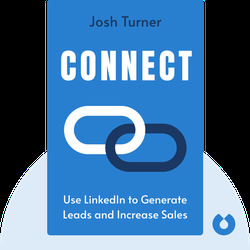 Josh Turner is a leading LinkedIn expert and the founder of LinkedSelling, a B2B marketing firm. His company also runs LinkedUniversity.com, which provides online training for marketing through LinkedIn.